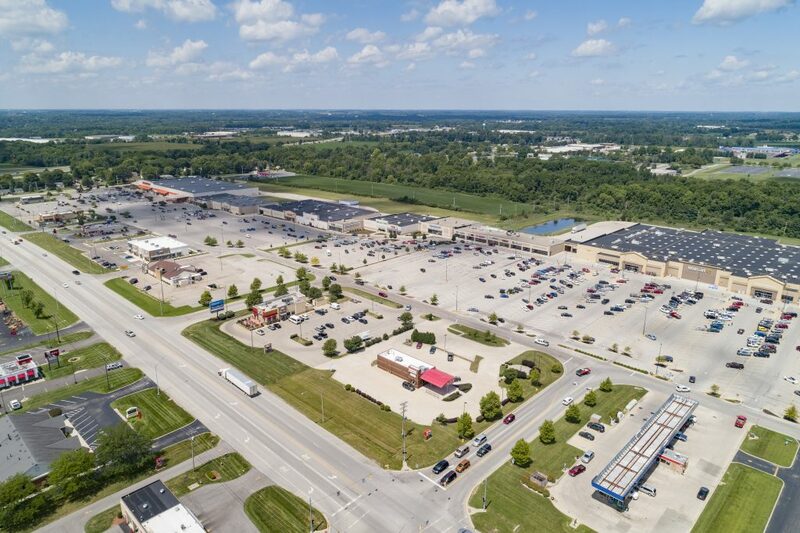 Miami Valley Crossing is strategically located at Interstate 75 (52,000 vpd) and State Route 36 (19,000 vpd) in the northern Miami Valley area to easily serve Piqua, Troy, Sidney, Greenville and Urbana. 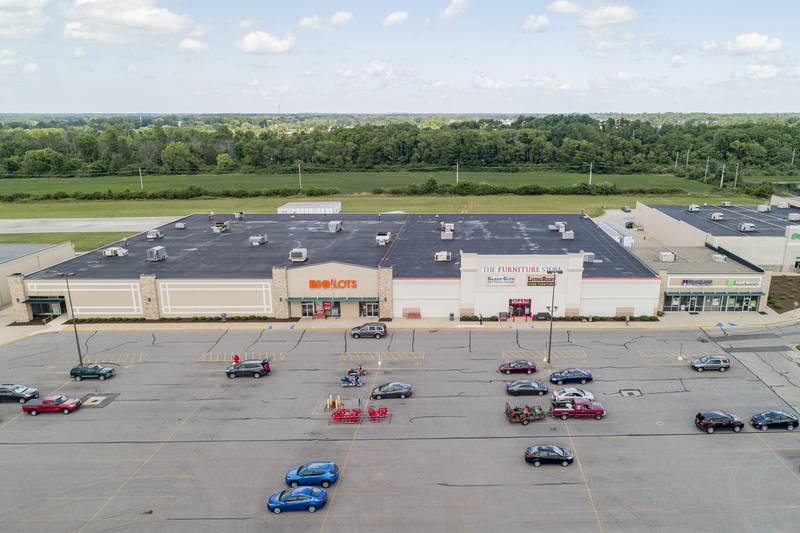 The center boasts the largest selection fine retail, services and restaurants within the northern Dayton SMSA, the likes include Wal-Mart Super Center, Home Depot, Jo Ann Fabrics, Goodwill, Big Lots and Dollar Tree as well as a number of quality national retailers. 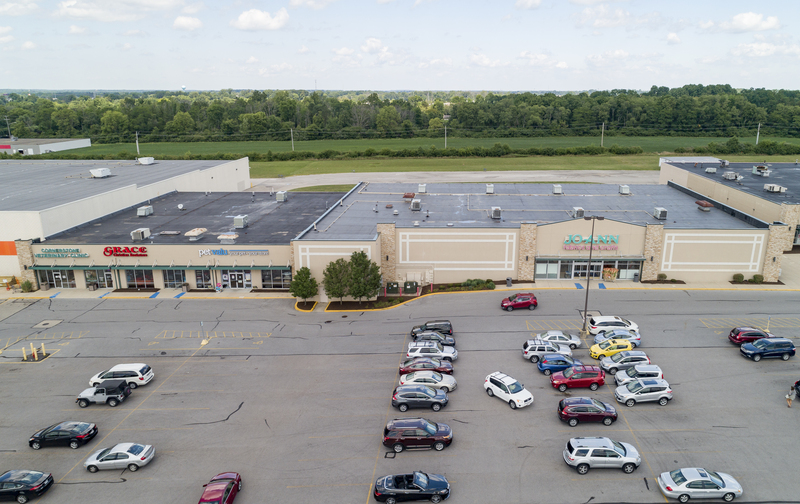 The 500,000 sf Miami Valley Centre Regional Mall with its anchors tenants JC Penney, Sears, and Elder Beerman along with a new eight screen Cinemark theater sits adjacent as well. 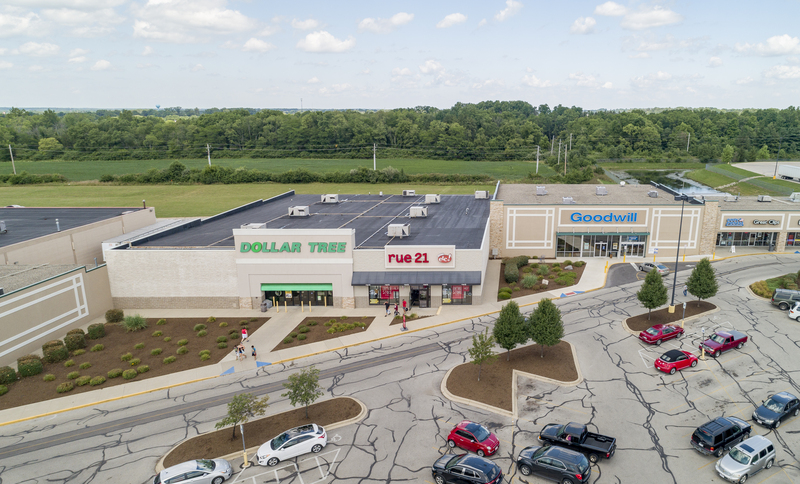 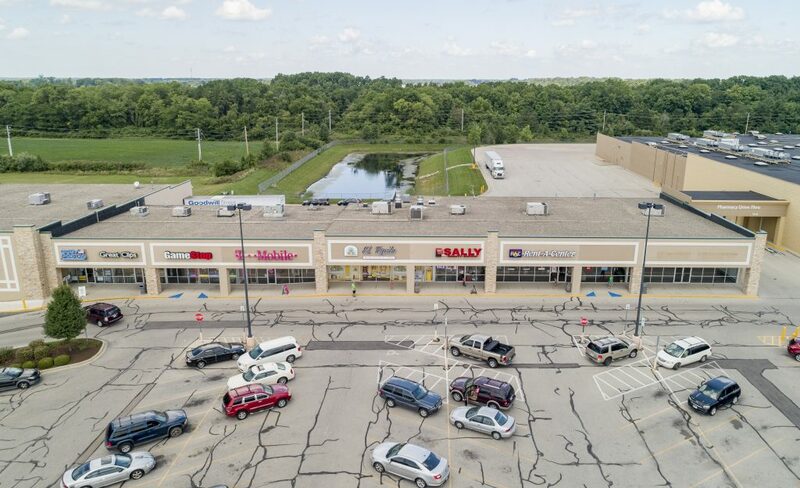 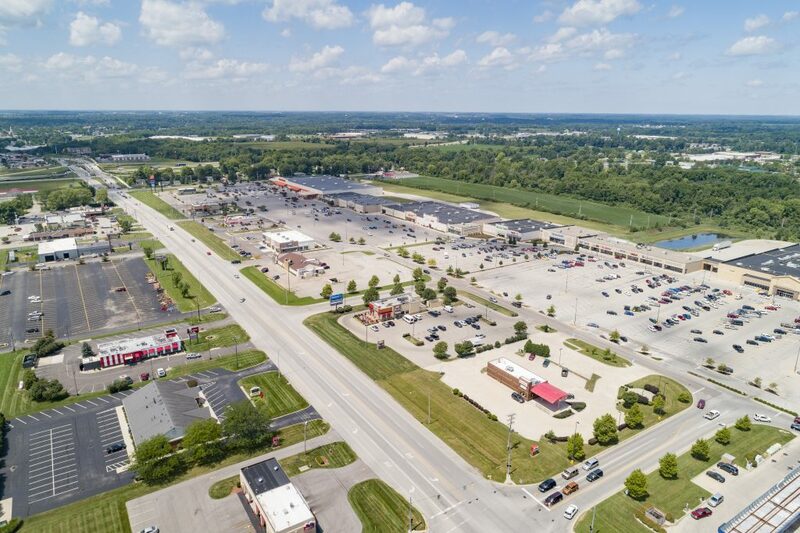 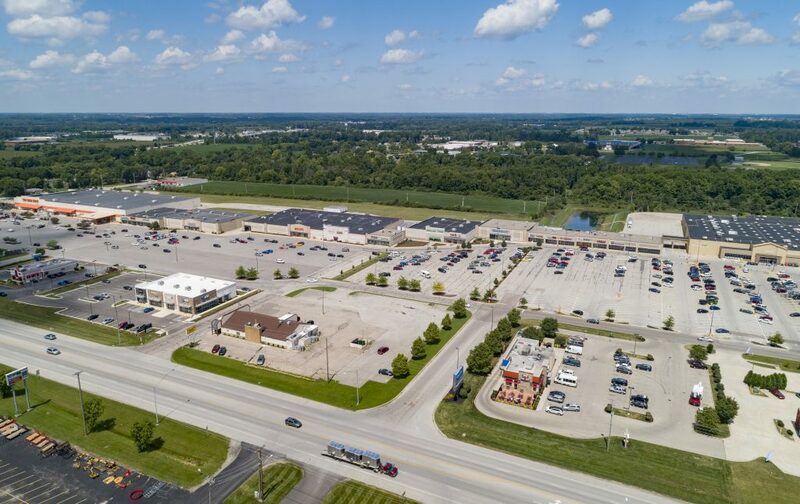 Tremendous signage, great visibility and quantity of mass merchandising retailers make Miami Valley Crossing the clear choice for those seeking great retail space in the Piqua area.